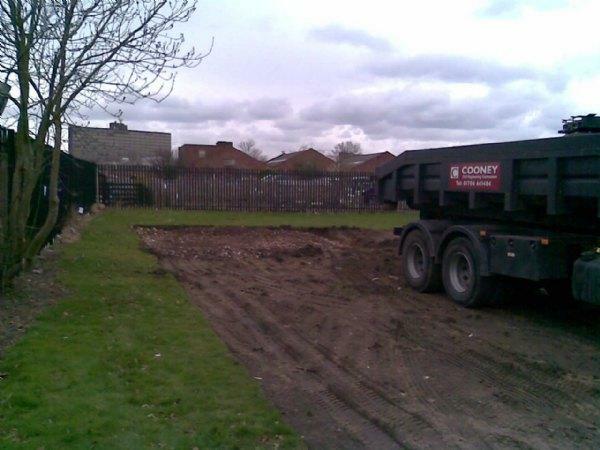 Children's Centre begins to Grow! 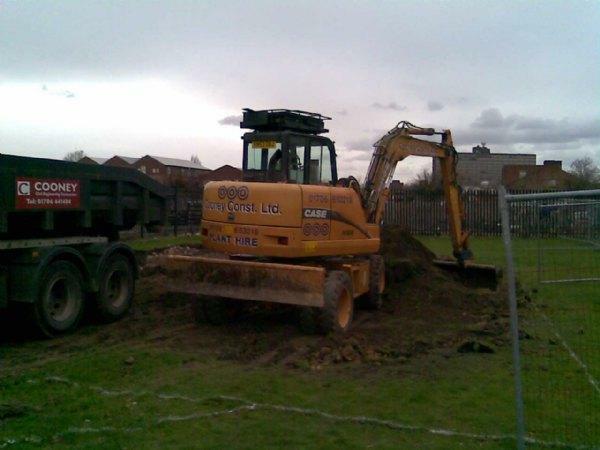 On Tuesday 24th March 2009 work began on extending our Children’s Centre. 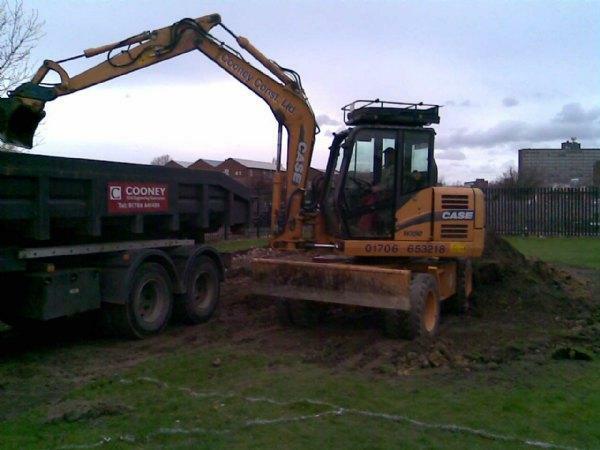 The diggers are clearing the ground ready for the building work to start. 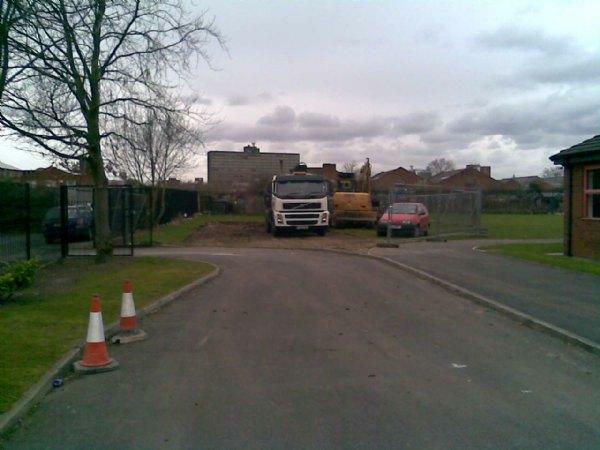 Children and parents are reminded to take extra care on Warwick Court as there will be lots of heavy vehicles moving about. The extension will be completed in the summer and ready to use in September 2009.